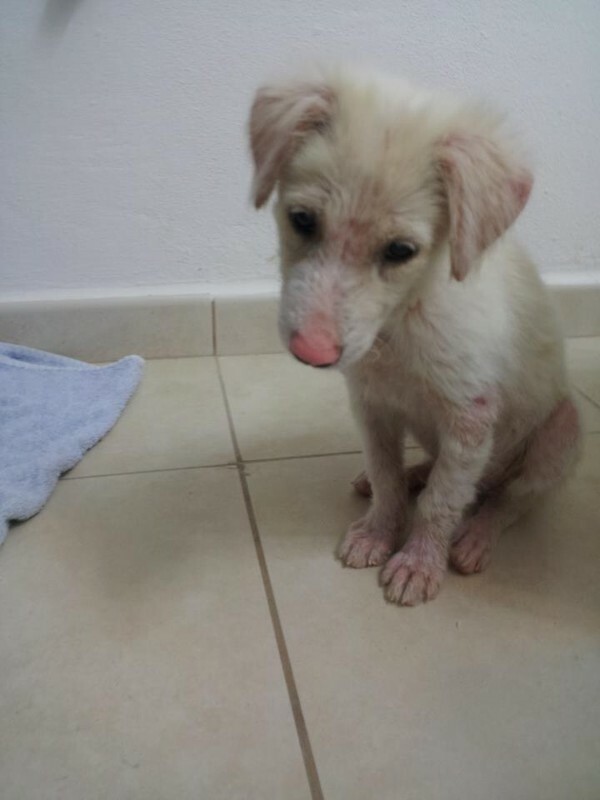 My good friends at www.islanddog.org have been struggling to get donations but, are still working everyday to help the dogs of Puerto Rico. They found this little guy this morning sleeping in the middle of the road, hopefully they have already found him a good home. Please remember no donation is too small visit www.islanddog.org to help the dogs of Puerto Rico.